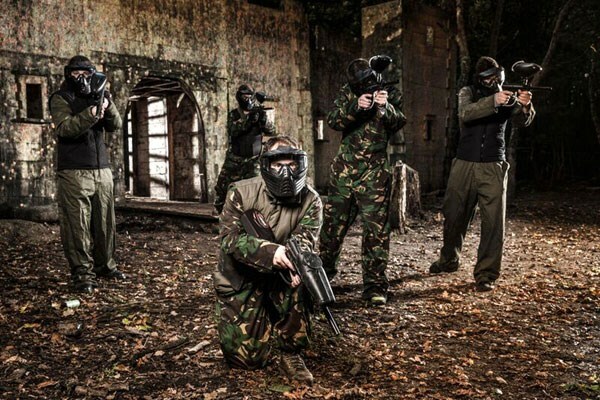 We welcome large groups of individuals, corporate groups, stag and hen parties. We have extensive experience in providing Corporate Days, which are renowned for team building benefits, with our solutions being tailored to your exacting needs. This combined with a shared experience at one of the many adjacent conference and leisure facilities can provide the ideal solution.